Pues bien, indagando en internet, he encontrado una tienda que puede solucionar esto, OMGNB.COM donde tienen gran variedad de extensiones, donde puedes elegir el color y el largo. Además, no solo tienen extensiones, también tienen accesorios para el pelo, artículos de belleza, accesorios, ropa interior, bolsos, zapatos... En resumen, OMGNB es una tienda muy completa, con precios asequibles, donde yo me pillaré alguna cosita!! Ya os contaré!! 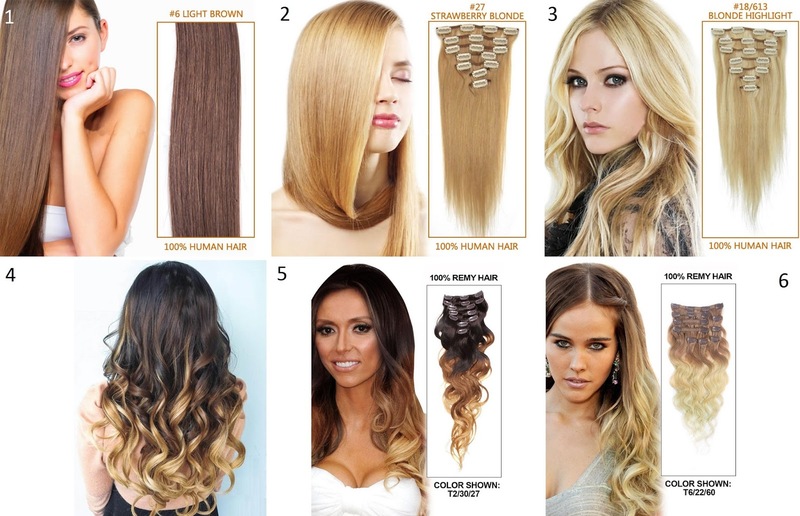 Well, inquiring on the internet, I have found a store that can solve this, OMGNB.COM where they have great variety of extensions, where you can choose the color and length. 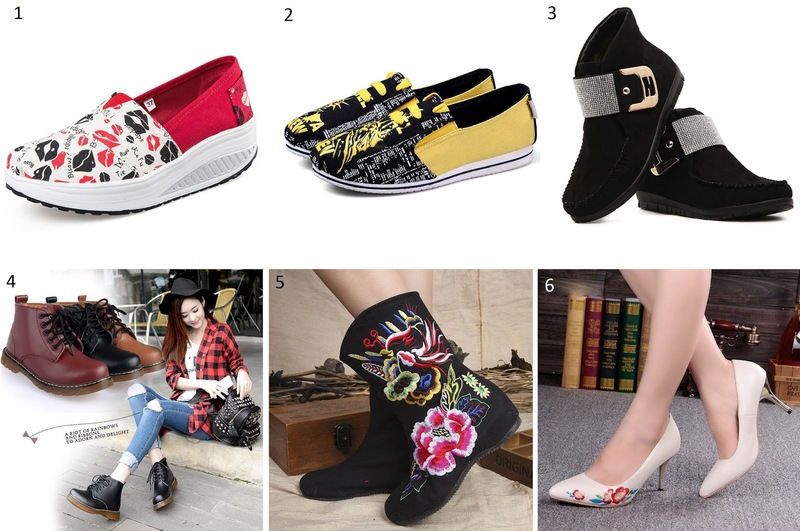 In addition, they not only have extensions, they also have accessories for hair, beauty articles, accessories, underwear, bags, shoes ... In short, OMGNB is a very complete store, with affordable prices, where I will catch some little thing! ! I'll tell you ! !